Home � Disney World News , Disney World Resort Hotels , Disney World Value Resorts , Disney's Art Of Animation Resort � Disney's Art Of Animation Resort Is Now Open! 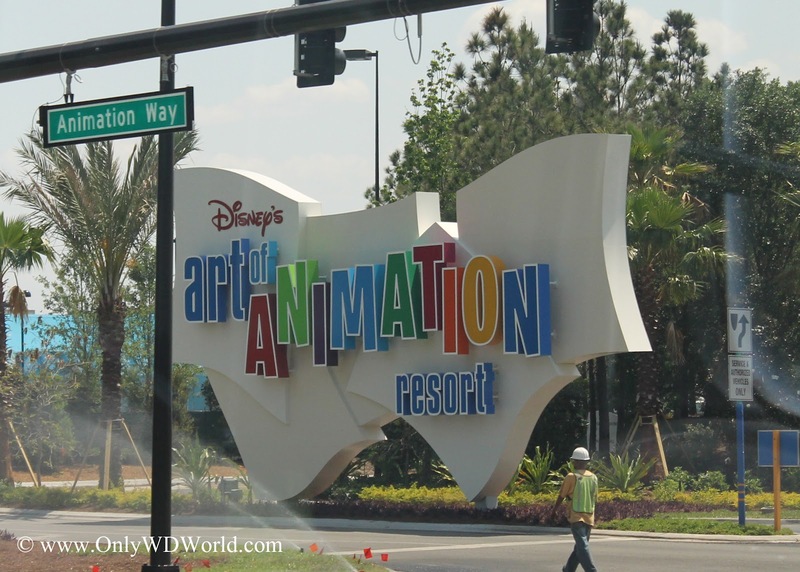 Disney's Art Of Animation Resort Is Now Open! Disney World's newest resort is now open for business! Disney's Art Of Animation Resort with its focus on Disney Animated classics and family suite accommodations becomes the newest addition to the Disney World Value Resorts. The resort is opening in phases as the four sections of the resort are being completed. When completed later this year the four sections guests will be able to choose from are: Cars, The Lion King, Little Mermaid, & Finding Nemo. This new resort will be adding over 1,100 family suites in addition to traditional Value Resort hotel rooms for Disney World Guests to enjoy. These family suites can sleep up to 6 people and provide a great themed resort experience well beyond that of a typical hotel room. If you are looking for a great way to add even more Disney excitement to your vacation then definitely consider booking a stay at Disney's Art Of Animation Resort. 2 comments to "Disney's Art Of Animation Resort Is Now Open!" This is a great option for families of 5. I can't wait to book a stay here.